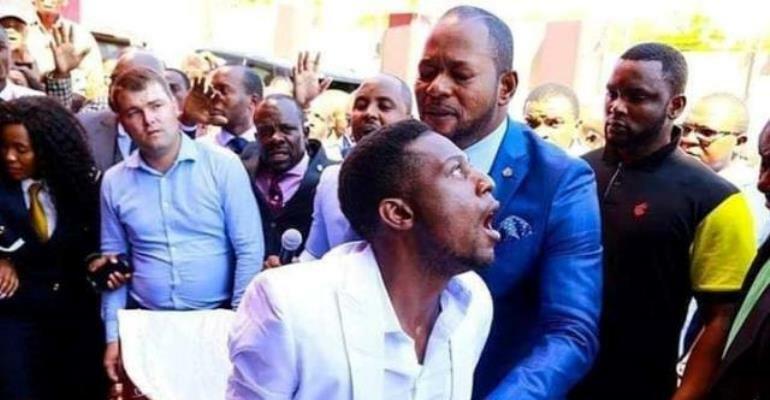 Reports coming in indicates that, the man who was “raised from the dead” by South African prophet, Pastor Alph Lukau back in February has died this time around. According to other reports, when Brighton joined Lukau’s Alleluia Ministries International there were reports that he was HIV positive and he had kidney failure and he also had TB (tuberculosis). When reached for comment, officials from the church stressed that what happened in February was not a miracle.